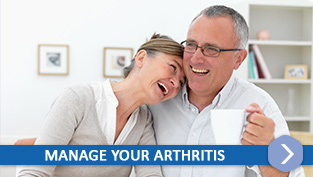 We offer osteoarthritis solutions to address your chronic pain. Improve your functionality by treating the source of your pain. Take control of your life and reclaim functionality in your body. 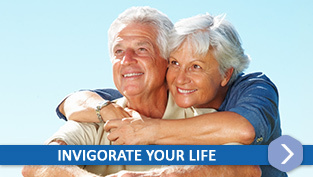 Brisbane Regeneration is a leading provider of stem cell therapy treatment for osteoarthritis. We understand the frustration of joint pain, which is why we are so dedicated to providing exceptional treatment and achieving results for you. Here at our Woolloongabba clinic we focus our energy on providing innovative therapies to our patients in order to reinvigorate their quality of life without complex surgery. 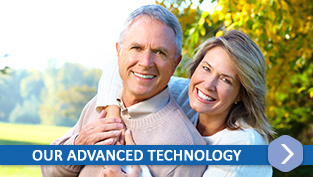 We are passionate about the results that can be attained for people who suffer from chronic and persistent pain. At Brisbane Regeneration, we have seen tremendous improvements in patients with cases of chronic pain conditions. Regenerative Medicine Therapies have helped relieve patients’ symptoms of chronic pain and therefore resulting in a better quality of life. It gives us great pleasure to achieve success through RMT treatment, as we want to eliminate your pain and discomfort as much as you do. TREATMENT DISCLAIMER It is important to understand that while stem cell therapy can help alleviate symptoms in many patients and slow or even reverse degenerative processes, at times it does not work for all patients. Consequently, Brisbane Regeneration can neither predict nor guarantee success for individual patients who undergo stem cell treatment. Based on additional information, patient's current health situation and/or unforeseen health risks, the medical staff can always, in the interest of the individual patient, propose another kind of stem cell transplantation or in exceptional situations cancel the stem cell treatment.